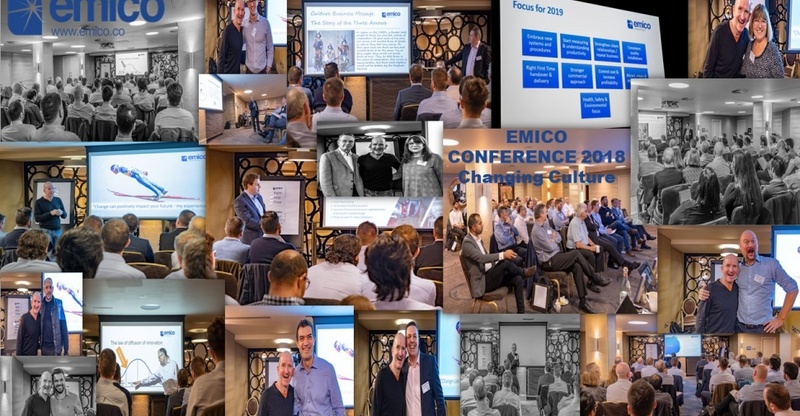 Emico held its Annual Management Conference at the Radisson Blu Edwardian Grafton Hotel Warren Street in November 2018. With the business performing strongly and growth in different sectors, the conference was themed “Changing Culture” as the Company continues its transition of mindsets and different ways of thinking. 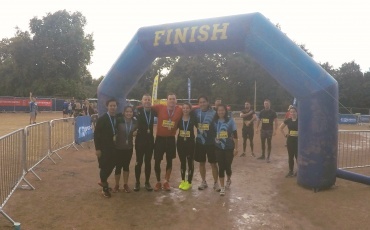 Circa 50 members of Emico’s leadership and management team were in attendance, with roles ranging from operational Engineers, Surveyors and support function staff. It was an opportunity for the leadership team to share information on business performance; what the future looks like and the strategy on how the business is proposing to get there. This included presentations from Directors, Heads of Departments and also members of the operational management. We also were privileged to have the famous and talented “Eddie the Eagle” as our guest speaker, who shared his story of participating in the Olympics. He talked about how he motivated himself to reach the Olympics despite challenges from external parties and how he took that “leap of faith” to do something different. 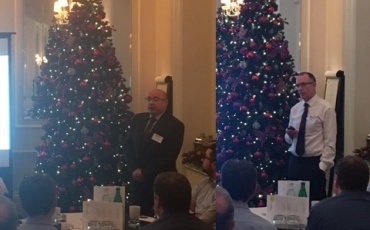 It was a fantastic and engaging talk which inspired our management team. The conference was well received with the team showing open thinking and a positive attitude throughout. Emico continues to grow stronger and the conference shows engagement with the management team in sharing information. The conference information has also been cascaded across the business.